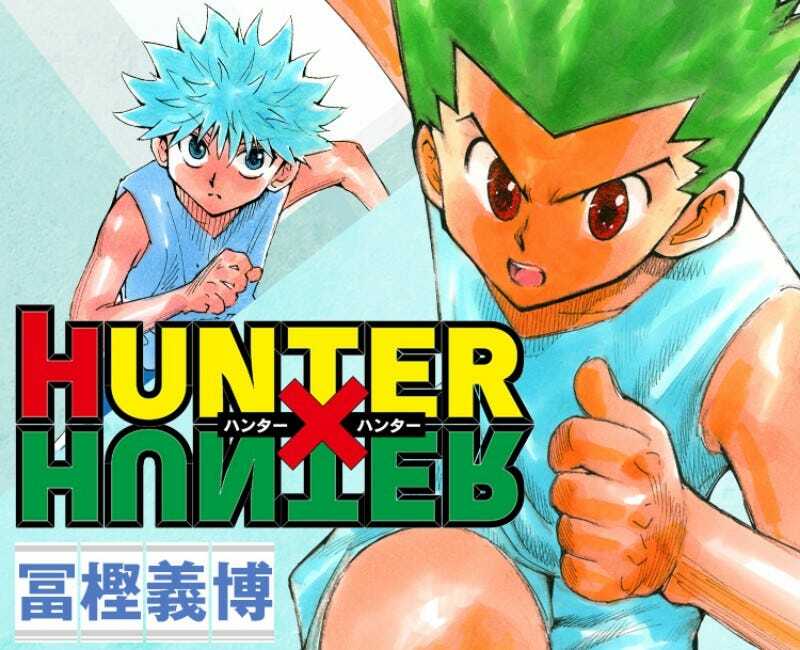 When not on hiatus, Yoshihiro Togashi brings Hunter x Hunter to life. And in that famed manga, it appears he keeps making secret references to idol girl group Keyakizaka46. Featuring a slew of members, Keyakizaka46 debuted in 2015 and is the sister group of Nogizaka46, which is AKB48's official rival group. As Hachima points out, Togashi appears to be a big Keyakizaka46 fan if the continual references are anything to go on. CD product numbers appear on a seemingly unrelated sign. The group’s pose also popped up in Hunter x Hunter. “Which do you like better, keyaki written in kanji (欅) or keyaki in hiragana (けやき)?” asks a character in a seemingly non-sequitur question. Keyakizaka46 is written officially both with kanji (欅坂46) and hiragana (けやき坂46). The hairstyle Keyakizaka46 member Yurina Hirate sported in the “Silent Majority” video appears to have inspired this. But the references do not stop there. Now, this might seem like a series of kwinky-dinks, right? Togashi also sent the group flowers for their first performance at the Budokan. Looks like he prefers “keyaki” in hiragana. For more on Hunter x Hunter, check out its English language site. This article was originally published on March 22, 2018. It has since been updated.